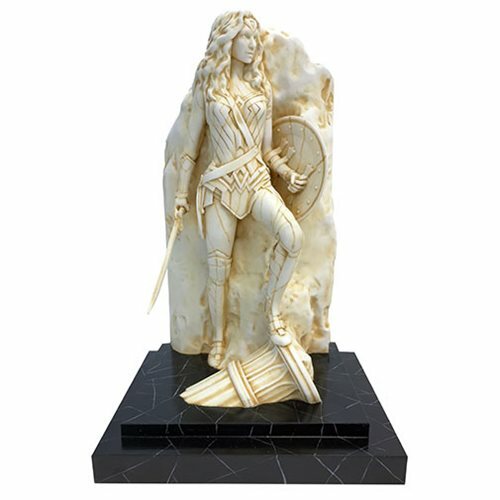 The strength and elegance of DC Comics finest female hero, Wonder Woman, is well and truly evident in this stunning marble-finish statue. 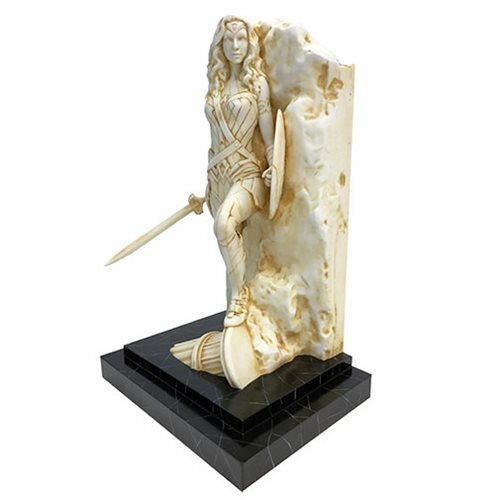 From the creative artist at Factory Entertainment comes this wonderful DC Comics Wonder Woman Neo-Classical Marble Finish Fine Art Statue. 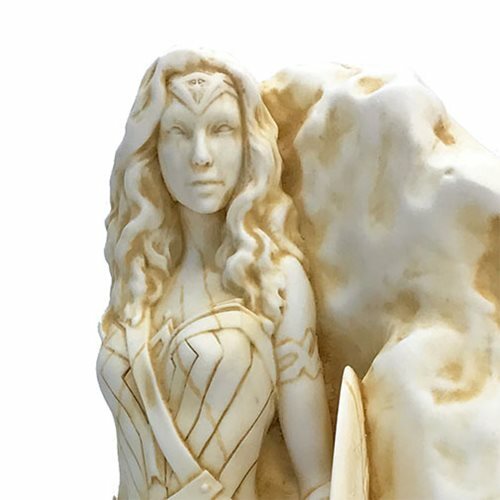 Standing about 14-inches tall and brandishing her famous sword and shield, this is both a gorgeous work of art and a fitting tribute to an iconic superhero, captured in a Greco-Roman style as befitting a goddess. 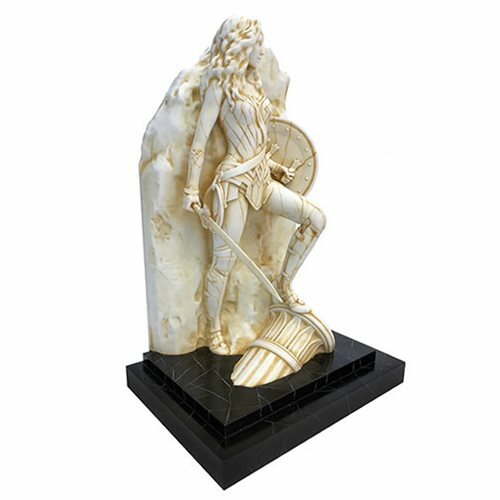 Measures about 14-inches tall x 8-inches wide x 8-inches long.